Nearly 30 million Americans are living with diabetes. That’s 30 million people who have the added responsibility of working to maintain their blood glucose levels day in and day out. 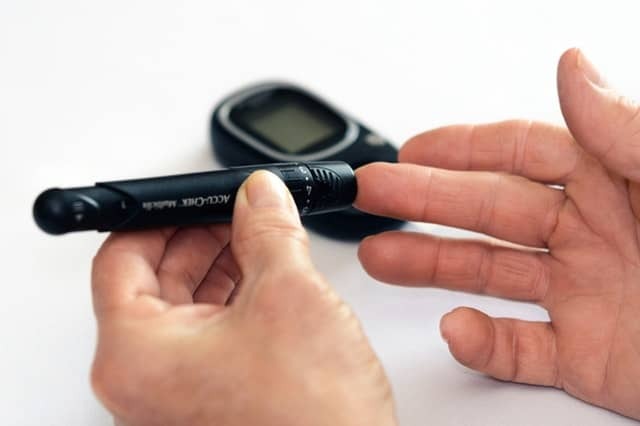 While it’s fairly well known that diabetes can lead to other health problems such as heart disease and kidney disease, it may be surprising to learn that diabetes can also affect oral health. In fact, the team at our dental office in Holland wants our patients to know that oral health can also, in turn, affect diabetes. The patients at our Holland dental office are our top priority and we’re committed to doing everything we can to keep not only their mouths healthy, but their bodies healthy, too. If you’re looking for a new dentist or have questions about your oral health, we welcome you to schedule an appointment with our dedicated team today.